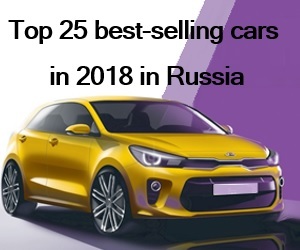 RusAutoNewsCom.- Lada sales have increased by 15.4% year-on-year in November 2018. As reported by the company. 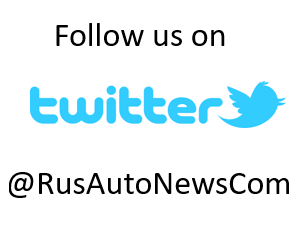 33,663 units Lada passenger cars and LCVs were sold in Russia in November.